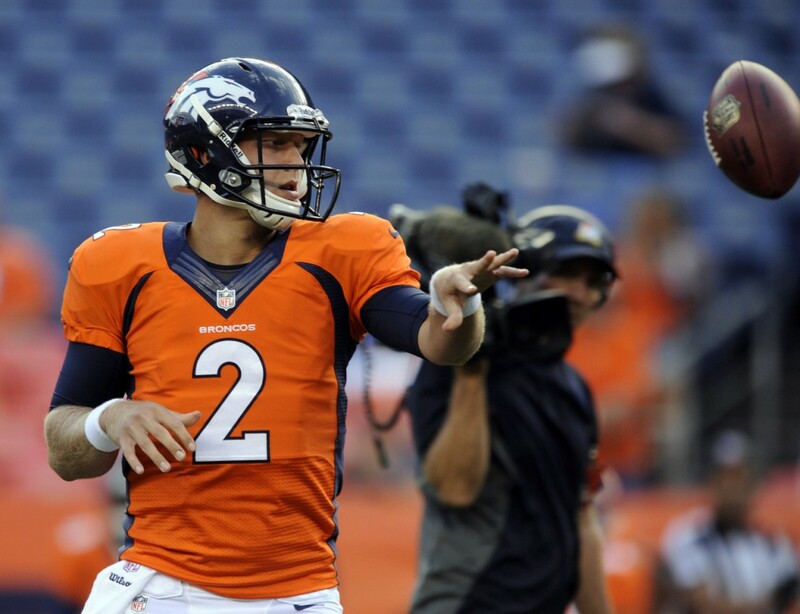 Quarterback Zac Dysert will stick around with the Broncos agreeing to a reserve/futures contract on Thursday. Dysert, 24, spent the entire 2014 season on the Broncos practice squad serving as their No. 3 quarterback behind Peyton Manning and Brock Osweiler. The Broncos are still waiting on Peyton Manning’s decision on whether or not he will play in 2015 but even if Manning does not return he will be nothing more than a backup come next season. Dysert was selected in the seventh round of the 2013 NFL Draft and spent much of 2013 on the Broncos roster before being pushed to the practice squad this season.